The former Soviet Union and the United States have sent probes to explore the moon’s dark side, but their satellites did not land. China said on Saturday that it had launched the first-ever lunar probe to explore the far side of the moon by landing on it. 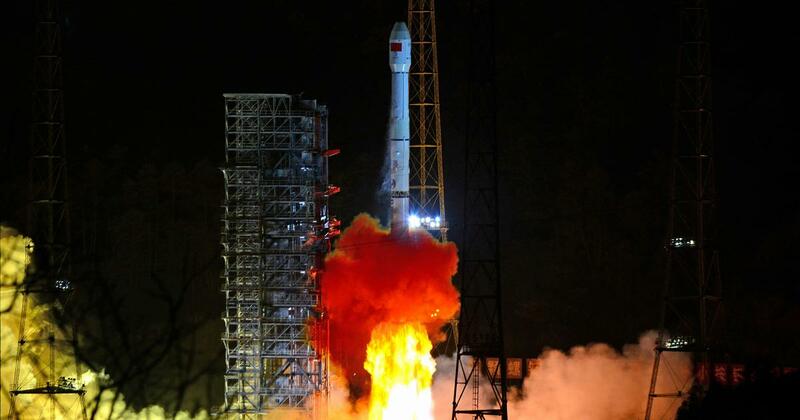 A rocket carrying the probe took off from the Xichang Satellite Launch Center in southwest China’s Sichuan Province at 2.33 am local time (2.03 am Indian Standard Time) on Saturday, Xinhua news agency reported. “The soft landing and exploration of the far side, which has never been done before, will gain first-hand information about the terrain and lunar soil components and other scientific data, which will help enrich our understanding of the moon and the universe,” Zhang He, executive director of the Chang’e-4 probe project, told the state-run news agency. The probe will explore low-frequency radio signals emanating from the far – or dark – side of the moon, survey the terrain and land forms, detect the mineral composition of the surface and measure neutron radiation to understand the environment on the satellite’s far side, Xinhua said, quoting the China National Space Administration. Three scientific and technological experiments will also be carried out. Scientists from the Netherlands, Germany, Sweden and Saudi Arabia have developed four of the probe’s payloads, the agency added. The former Soviet Union was the first country to launch a space probe, Luna 3, to explore the far side of the moon, in 1959. The United States’ Apollo 8 mission sent three astronauts to fly around the moon in 1968, including around its far side. 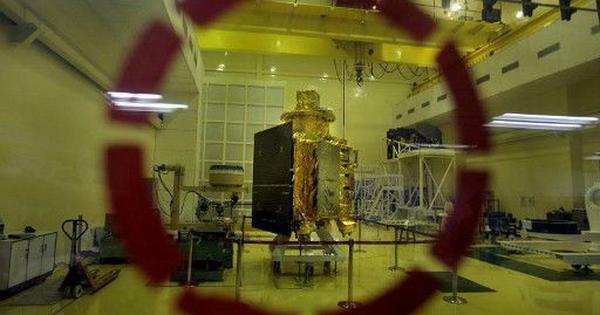 But China will become the first country to land a probe on the dark side of the satellite.